The increase will take effect from 29 May and follows its 12.5% rise in electricity prices last September. So that would be 18% in two years, showing the trend, so another two years and where will prices be then. 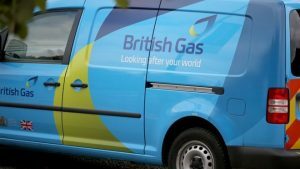 British Gas argued that it was raising prices owing to factors beyond its control, such as wholesale costs. The 5.5% increase, which applies to both gas and electricity, will see the average annual standard variable dual-fuel bill for British Gas customers go up to £1,161. Energy regulator Ofgem described the increase as “unwelcome” and encouraged householders to shop around. Those who pay their bill by cash or cheque will see an average annual price rise of nearly £85. Customers in different areas of the country face different price rises. Those in the West Midlands and southern Scotland face the biggest increase.